Alethea’s legendary, “branded”, gourmet Sponge Candy, presented in a pretty gift box with festive Spring ribbon. 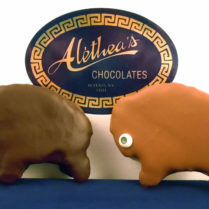 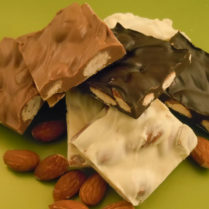 Each piece carries our signature “A” , so you know it’s Alethea’s, always fresh & delicious. 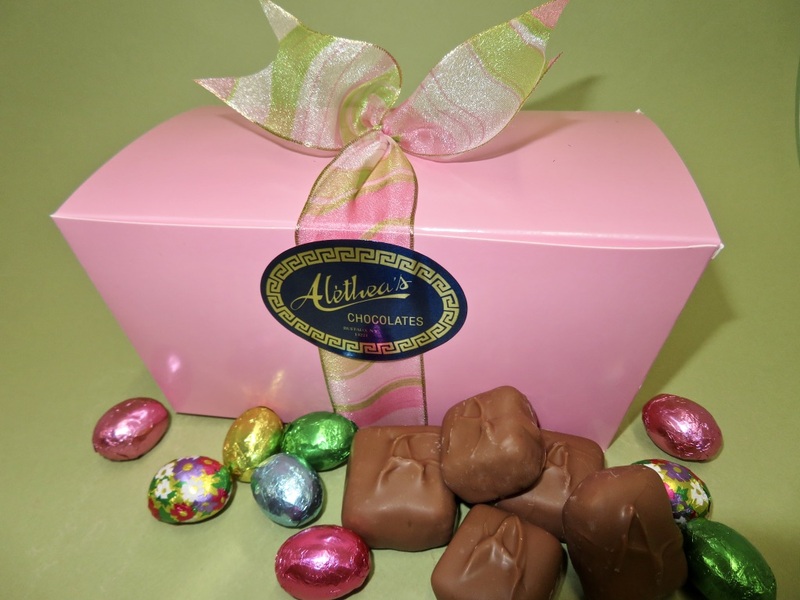 We’ve even added some of our premium solid chocolate Foiled Eggs, to make it extra special.